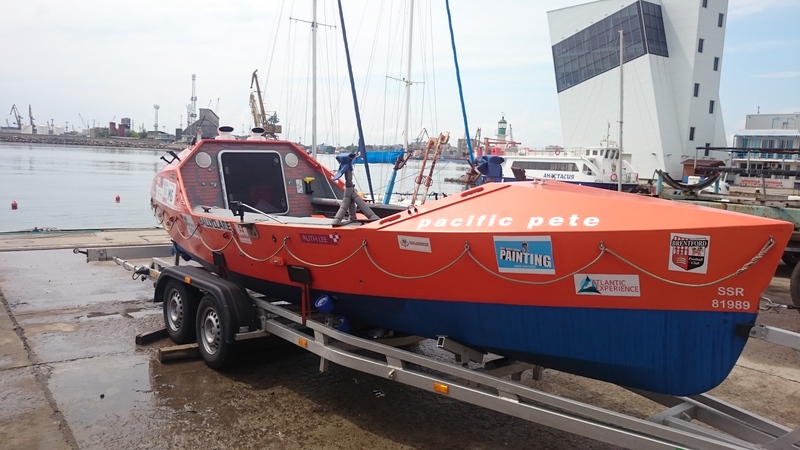 The adventurer Scott Butler, has paid us a visit on his way to conquer mount Elbrus which is located in Southern Russia near the border of Georgia. 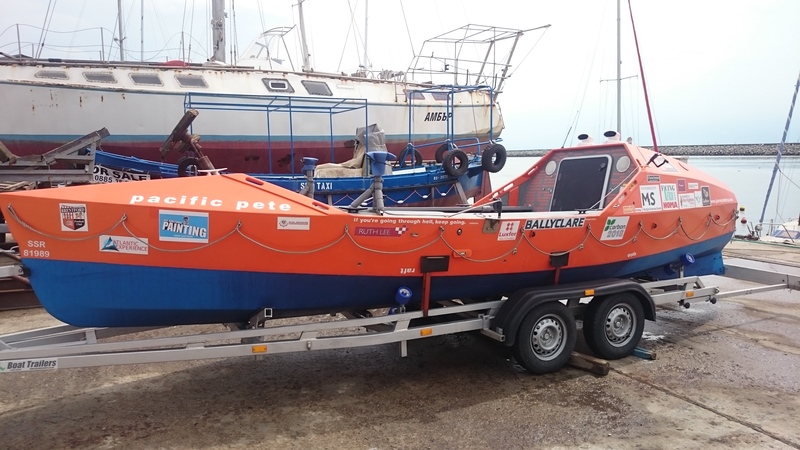 Mr Butler is on a quest to reach the dormant volcano by bike and rowing boat, and one of the last parts is rowing through Black Sea in a specially designed boat. Yacht club "Port Bourgas" has the privilegie to host Mr Butler`s quipment while he and his crew take a short break in in Burgas. Good luck on your adventure Scott!